Production paper handling with maximum input of 5300 sheets and output of 1650 sheets. Stapling, hole punching, and job offset allows users to professionally finish documents close to their workstation. 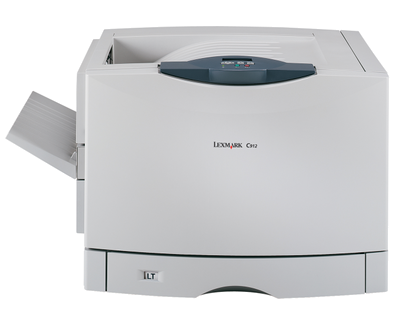 100,000 page maximum monthly duty cycle allows large workgroup support and production printing capability in one device. Wide-format capability extends the company's in house printing capability enabling quicker turn around of critical print jobs and enhancing security.